2017 was another huge year for Funko and its line of Pop! Figures. The amount of figures Funko releases each year is truly mind-boggling and it is extremely difficult to pick the 10 best when there are so many solid options to choose from. After a lot of thought and research – here are my Top 10 Funko Pop!s of 2017. 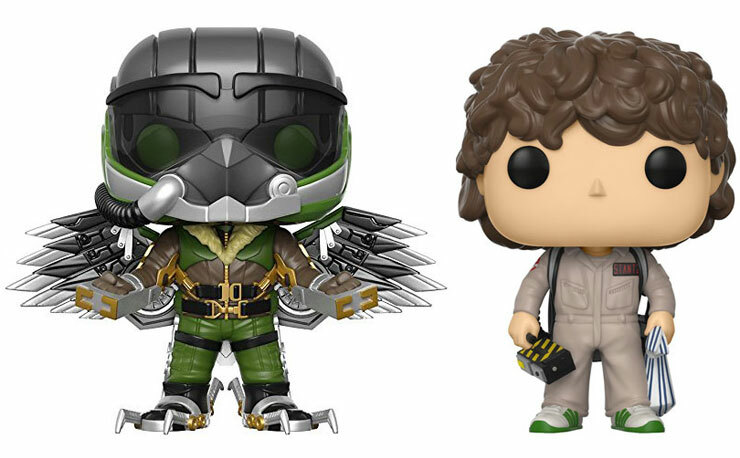 Click here to shop all of these Funko Pop! Figures and others at Entertainment Earth. Spider-man: Homecoming was one of the strongest Spider-Man films we have ever gotten and Funko had a full line of Pops! to accompany the film’s Summer 2017 release. 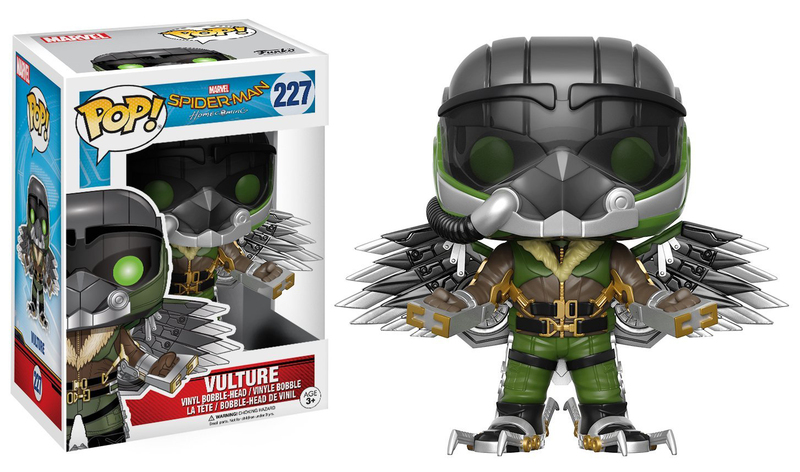 The entire line was strong but the Vulture figure really stood out in my mind. The character design in the film was awesome and it translated nicely into Pop! form. When the Pop! Figure line launched I never would have dreamed of the amount of licenses Funko would acquire. 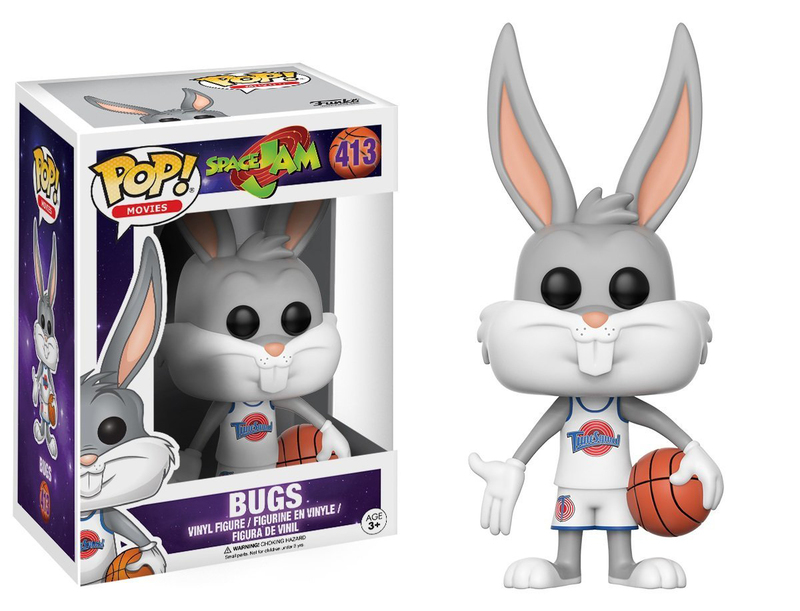 The Space Jam line of Pops! proves how diverse and impressive their list of licenses have become. The Bugs Bunny from Space Jam was a must buy if for no other reason than I can’t believe it was made. One of the most exciting aspects of Funko is that they don’t have a problem revisiting licenses that aren’t currently in the public eye. The classic Lord of the Rings films were released almost 20 years ago and the more recent Hobbit trilogy ended years ago as well. 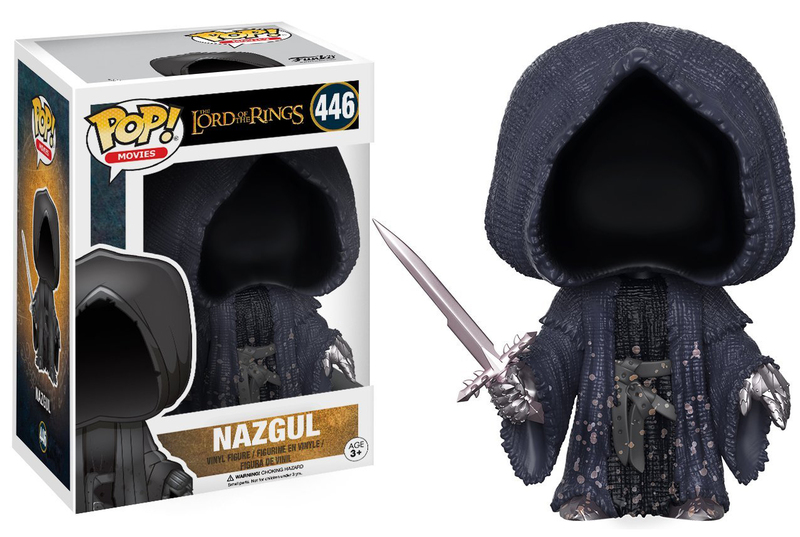 The Nazgul is a striking looking Pop! Figure and it is extra cool that Funko made it so long after the LOTR trilogy’s release. It’s shocking to me that we have toys from the Stanley Kubrick classic, The Shining. What is even more amazing is how cool they translate to the Pop! style. 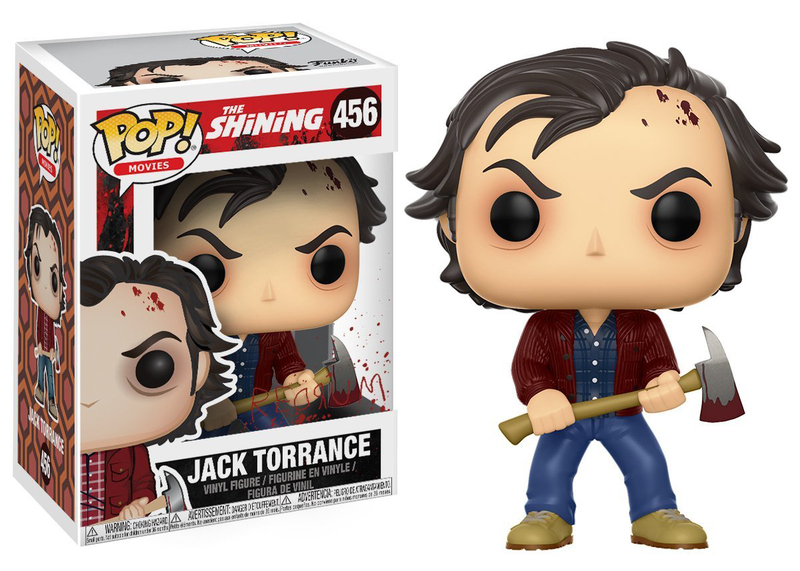 Jack from The Shining was a must buy for me because of its surprisingly effective design and the shock of it being made. 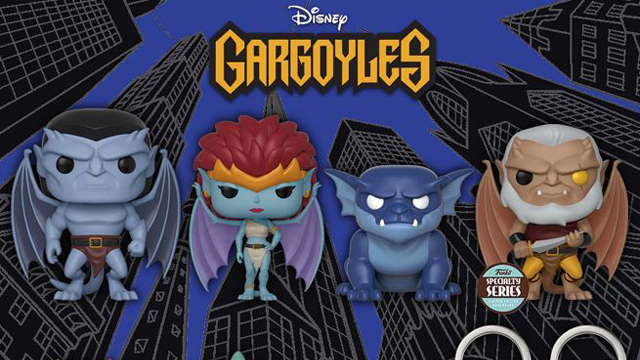 Funko makes more than Pop! 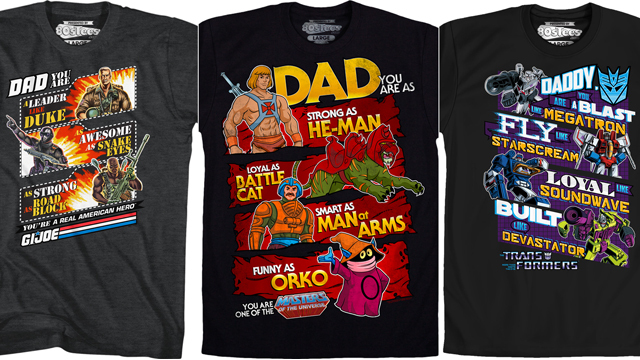 Figures from movies and television shows. 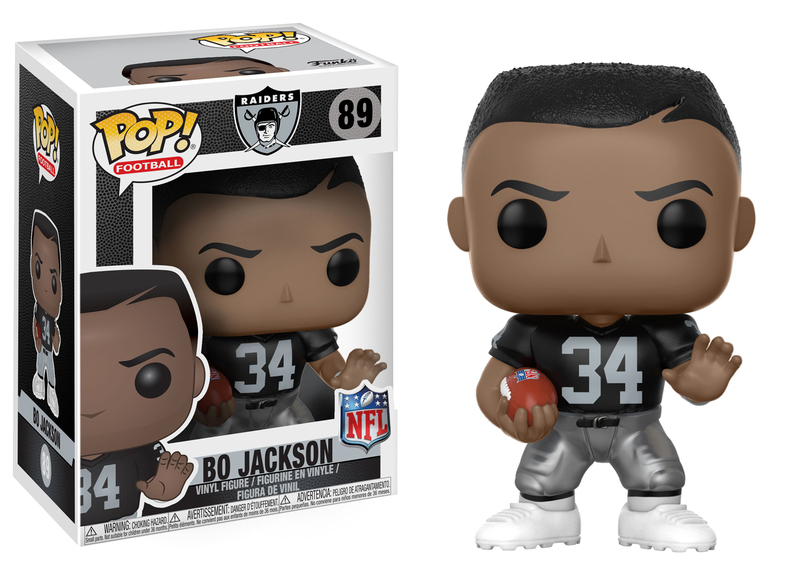 Being able to pick up a Bo Jackson Pop! 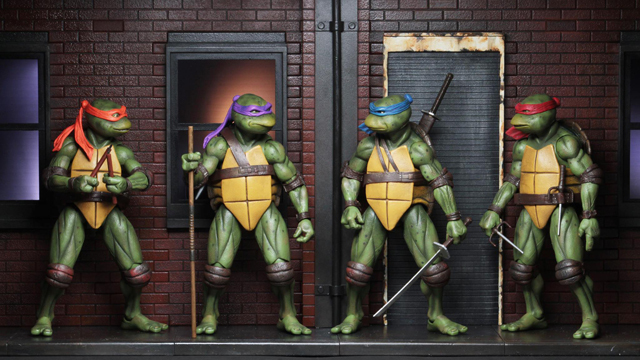 and put it on your shelf next to figures from Marvel and Lord of the Rings is incredibly exciting. The Bo Jackson Pop! really captures the essence of one of the greatest athletes of all-time. Again, so much of what I love about Funko Pops! is how diverse their selection is. 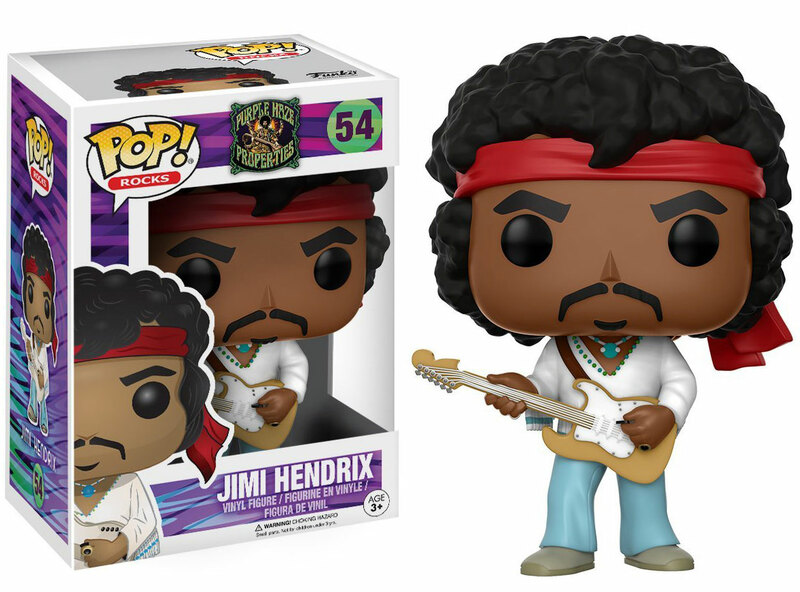 The fact that they made a music legend like Jimi Hendrix really helps the line never become stale. The Pop! itself is incredibly dynamic and really captures the magnetism of Hendrix. Much like The Shining, it’s hard to believe Funko took the chance and made Pop! figures for The Godfather. 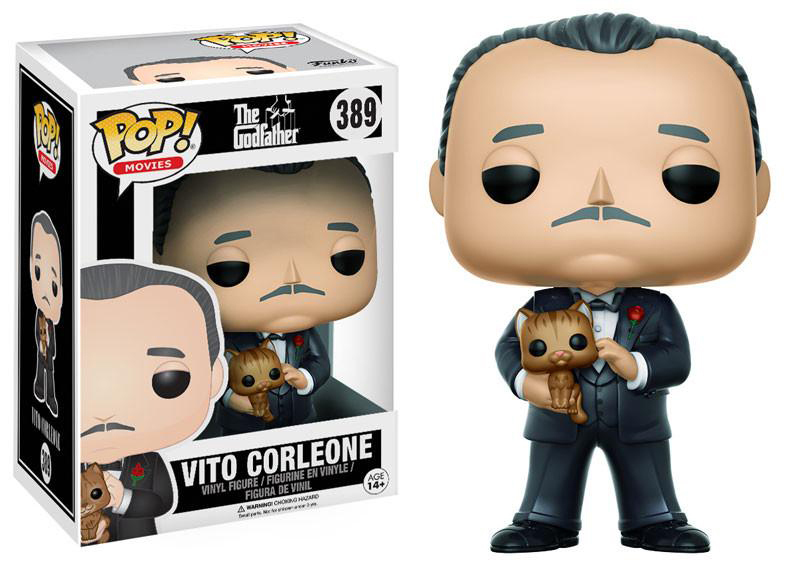 The Vito Corleone Pop! 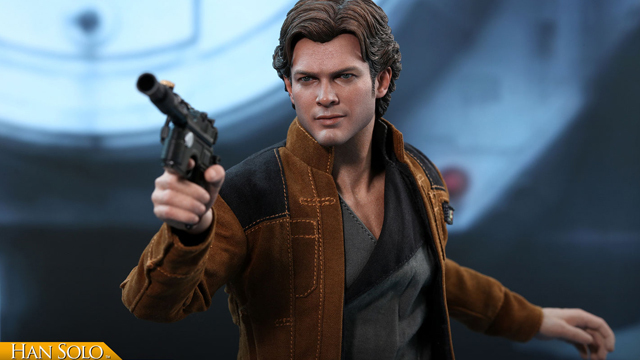 is another figure I never thought we would see for a variety of reasons. The figure is extremely well done and the addition of his cat is a really cool detail. It is probably safe to say that Star Wars has received more Pop! Figures than any other license. With The Last Jedi opening in theatres in 2017, you knew a new assortment of Star Wars Pops! would follow. 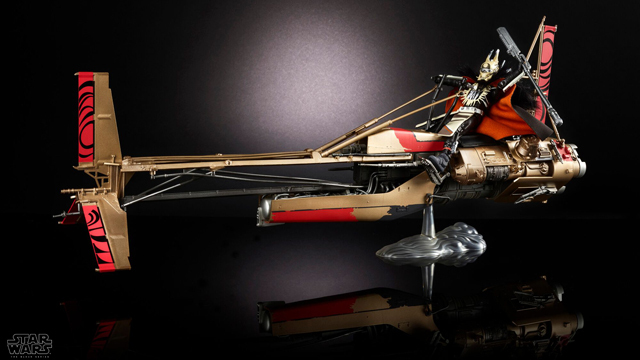 Stormtroopers have always made for great toys and the Executioner is no exception. 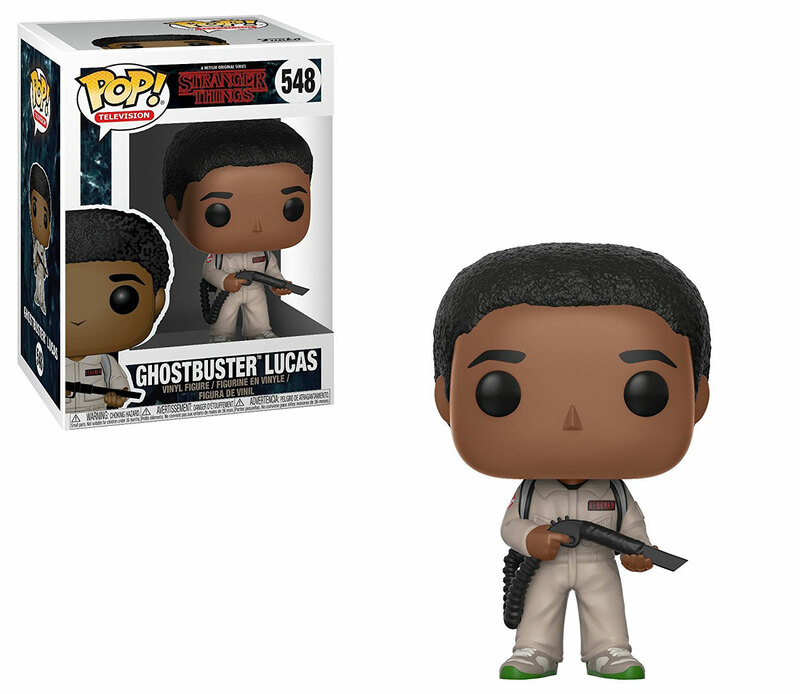 The addition of his weapon, and dynamic pose, makes the Pop! 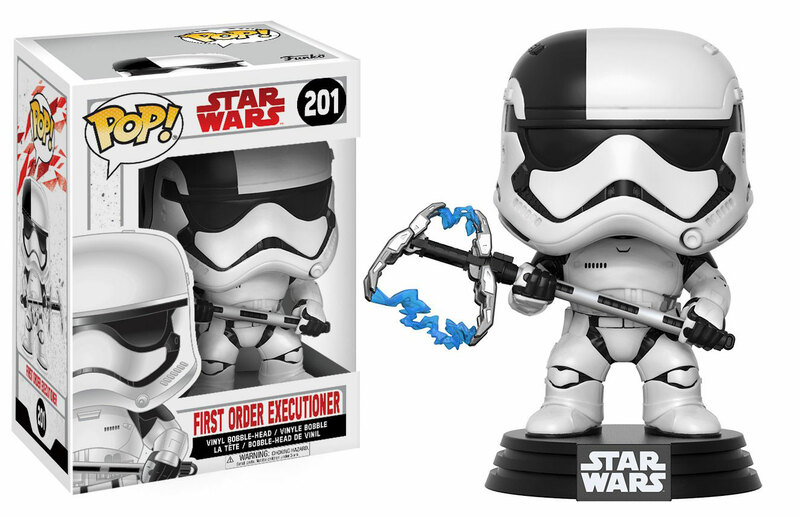 one of the best looking Star Wars Pops! I own. I have to be honest, I am not a fan of the Cars films. When you compare their quality to other Pixar films they come across as very shallow. 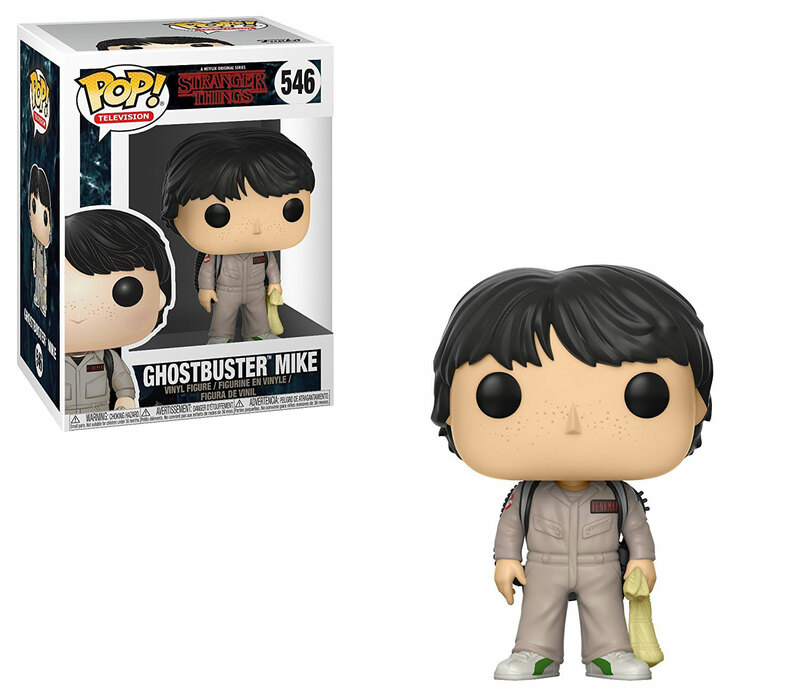 But, that criticism of the films does not apply to the line of Funko Pops! The coolest thing about this Lighting McQueen Pop! is how different it is from the majority of Pop! Figures out there. Obviously it can’t look like most of the Pop! 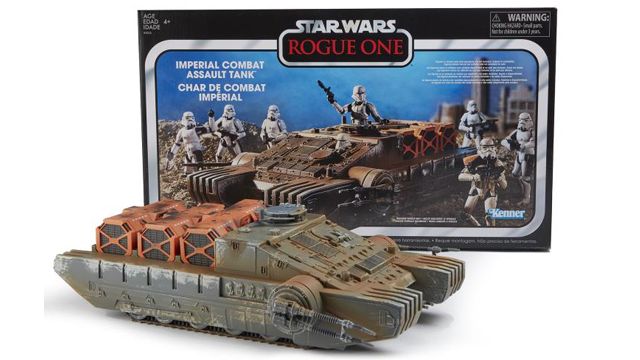 figures because its not based on a human, alien or monster—it’s a vehicle. Despite it being based on a Car, it still somehow completely captures the Pop! style perfectly. This is definitely one of the most unique Pop! figures I own. My number 1 Pop! Figure of 2017 is not a single figure, but a set/series. The Stranger Things kids—Mike, Will, Lucas and Dustin as Ghostbusters was a cool concept on the show and the figures didn’t disappoint. Being able to mix licenses and properties is something you don’t get to see often. Funko being able to bring two huge franchises together, Stranger Things and Ghostbusters, shows just how much sway they currently have in the business. Just being able to make the figures is a huge accomplishment, but the Pop! Figures really capture how much fun it was to watch those characters dress up like Ghostbusters on Season II of the show. These figures were the most surprising and fun release of 2017 for me.